Get compliant and avoid fierce penalties! OPW has put together a quick reference guide for everything you need to know to be compliant with the new EPA testing requirements. Download OPW’s EPA Regulations guide to gain access to information from brochures, videos and articles to help you prepare for the October 13, 2018 compliance deadline. 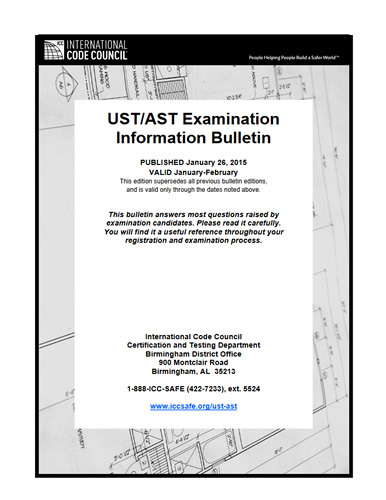 Please be sure to indicate the specific OPW EPA-Compliant testable products for which you would like to receive additional information. Aside from getting some background on why the new regulation exists, who and what it affects, specifics about testing and what happens for non-compliance, it also includes 7 Ways Your Underground Fueling System Can Save You Money. 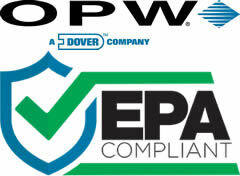 So download your copy of OPW’s EPA Regulations guide today! Please feel free to contact us at 1.800.451.4021 with any questions about compliance, OPW’s guide or to order OPW products!